Washington Guardianship Law keeps you abreast of the constant changes taking place in this emerging area of law. 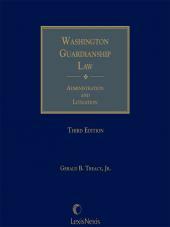 The text brings together the primary resources concerning guardianship procedures and consolidates them into one volume with tabs for quick reference. 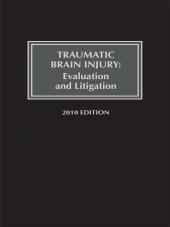 All major topics such as formation, administration, termination, and litigation regarding both minors and incapacitated adults are discussed in a step-by-step analysis that covers the issues in the order in which they occur in practice. Washington Guardianship Law keeps you abreast of the constant changes taking place in this emerging area of law. 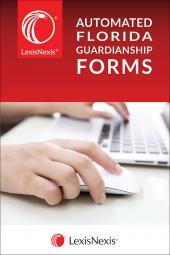 The text brings together the primary resources concerning guardianship procedures and consolidates them into one volume with tabs for quick reference. All major topics such as formation, administration, termination, and litigation regarding both minors and incapacitated adults are discussed in a step-by-step analysis that covers the issues in the order in which they occur in practice. The manual also provides numerous sample forms, many of which are new, and a practitioner's checklist taking you through the necessary steps and procedures. 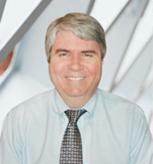 Gerald B. Treacy, Jr. is a partner in the Perkins Coie law firm. In addition to practicing law in Bellevue, Washington, Mr. Treacy has co-authored a three-volume compendium of charitable trust forms and a tax management portfolio publication on community property. 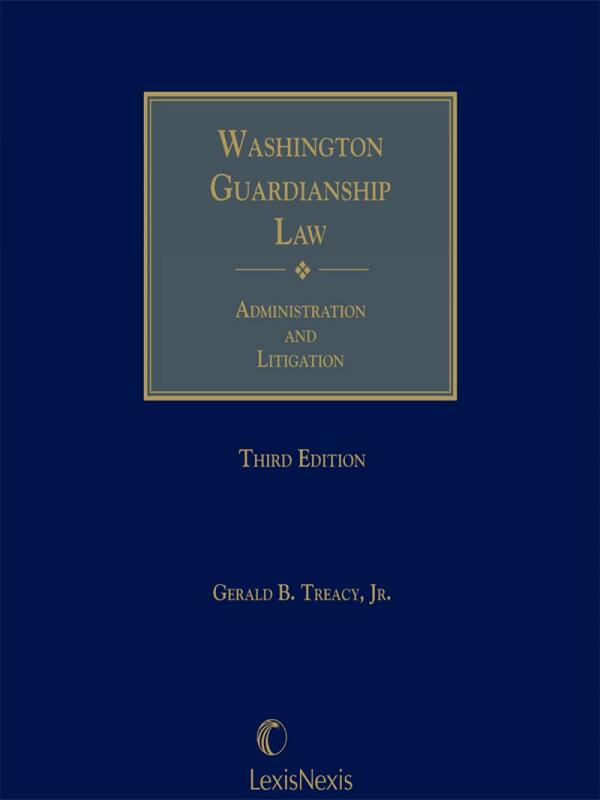 A frequent lecturer on guardianship law, Mr. Treacy is a member of the Washington State Bar Association, the California State Bar Association, and the American Bar Association. His primary areas of practice are guardianship, estate planning, probate, and charitable organizations. Mr. Treacy received his J.D. 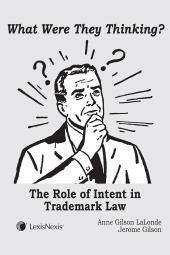 from UCLA School of Law; he is a recipient of the Order of the Coif.